Enjoy all seasons from your full time or weekend residence. Mountaintop setting with privacy surrounding you. Easy lot to build a new home. 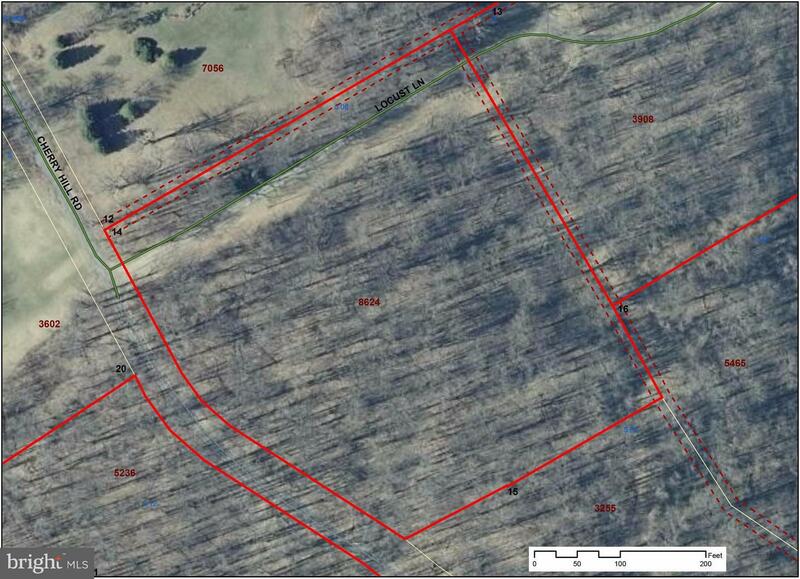 Good topo, private road, good soils but no septic evaluations have been done.